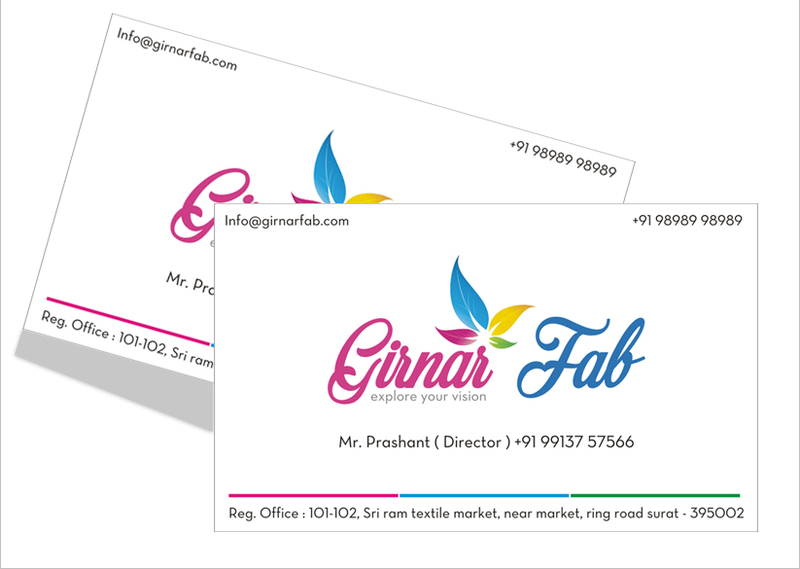 A punch of colour on your visiting card design adds flair and style. Design your visiting card with colours that illustrate features of your company – if your company is bright and fun, choose a visiting card template with vibrant hues. An effective visiting card should have: Job Title. Tell contacts know who you are and what you do. Contact Information. Include a phone number, email, website and social media profiles. A Visual with Breathability. Allow for white space in the visiting card design. 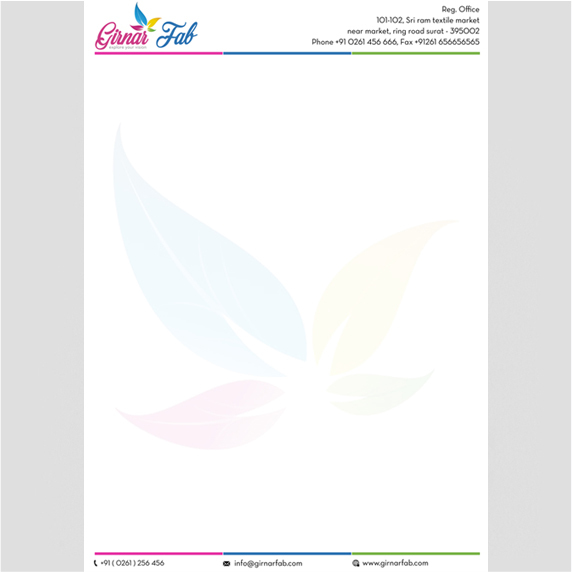 A well-crafted logo is one of the most effective forms of marketing you can invest in and the first step to designing a great visiting card. We’re here to help you create it.